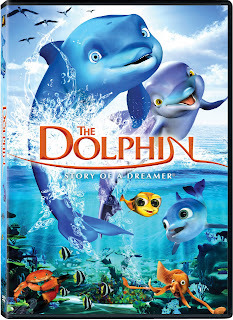 The Dolphin: the newest kid's favorite aquatic movie! The trailer below says it all! As you watch you forget this is an animated film, it's so lifelike and real. My daughter requests to watch it everyday! Click here to print a coloring page for you kids! **I received a free copy of this film to review.